Let your senses run wild at Equifest. 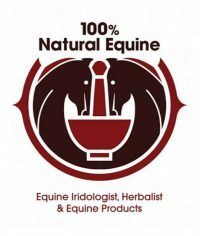 With glorious products for both you and your horse, we have all the equine essentials you will ever need. 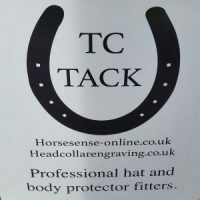 We can also help you search for that special gift for a horse-loving friend, relative or simply just want to treat yourself. By visiting our Shopping Lanes you will be delighted with the vast range of products we have on offer. 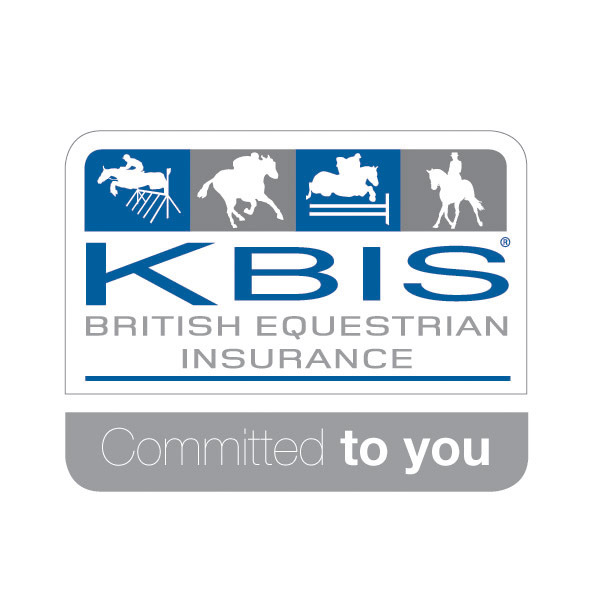 • Over 100 stands – from rugs to rain coats, bridles to brow bands, our extensive range of trade stands will leave you spoilt for choice. • 12 Hours of Festival Fun every day – no need to rush, take your time and explore. • For You – Make sure you have the perfect fit and style – we have the latest fashions and products to touch, feel and try. 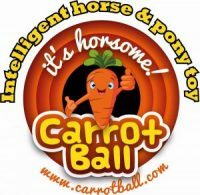 • For Your Horse – the selection is endless, with yard essentials, feeding solutions or just a treat for your best four-legged friend – we have it all. • Expert Advice – unsure what to feed? Our quality trade stands are here to help and deliver premium choices and products. • In All Weathers – roam through our outside and in-door shopping lanes at your leisure. • Access – we make it easy for you, from the car park to shop till you drop lanes, your journey is accessible, all on one level and we even have cash machines at your disposal.